Sometime towards the end of August in 2018, after living in Japan for 3 months, we’ve decided to take Phil to my hometown, Singapore, for his first glimpse of my world, into what a true cosmopolitan city is like. Prior to that, he had never stepped foot outside of New Zealand, sans Australia the “friendly” NZ neighbour and Japan, where he’s working at now. 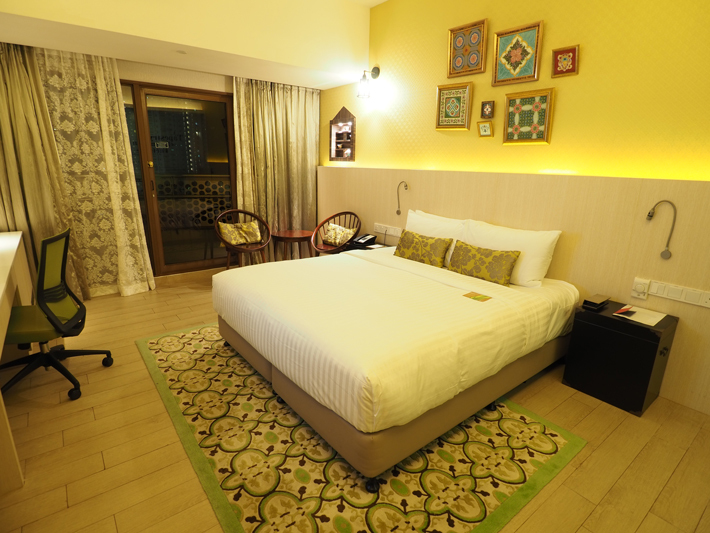 We only had a week in Singapore, and so I wanted to show him the most authentic way around Singapore possible – and Village Hotel’s new themed rooms fitted my plan perfectly. 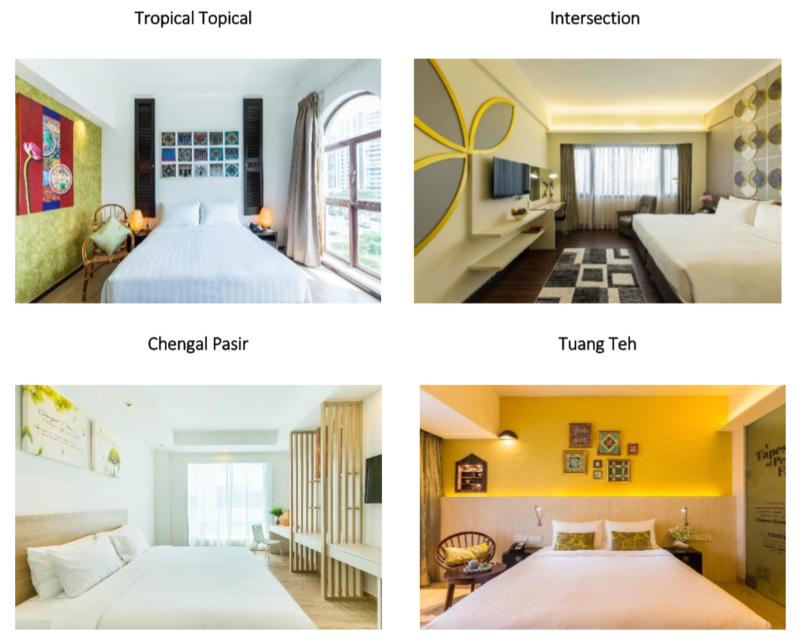 Because their purpose of their new Made-In-Singapore themed rooms is for guests to connect with Singapore’s history and heritage through these rooms, there is no better way for us to review their hotels than to let Phil review it himself. Therefore, please pardon any differing opinions, overt compliments and/or humour that may appear from reading this unconventional review. 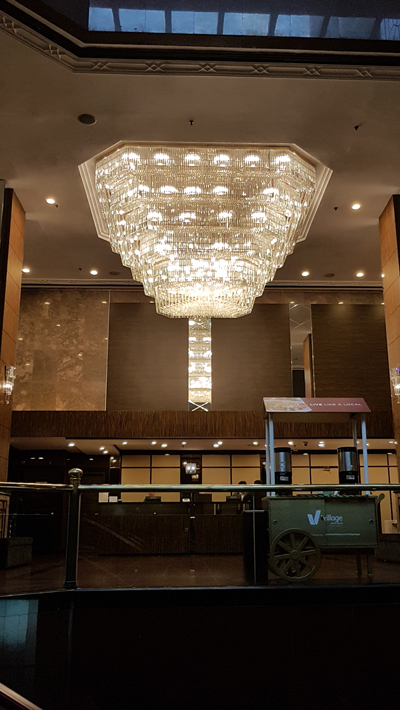 Isabel and I were invited to see two of the four exclusive Made-in-Singapore rooms at the Village Hotels – the “Tuang Teh” room at the Village Hotel Katong and the “Intersection” room at Village Hotel Bugis. As I am the foreigner from New Zealand and have no clue about Singapore other than the fact that they have a beautiful woman (Isabel – case in point), we thought it best that I be the one to articulate how well the rooms introduce Singaporean culture to someone who is encountering it for the first time. The first-of-its-kind project saw students from Nanyang Academy of Fine Arts (NAFA) and the Singapore Institute of Technology (SIT) submitting designs that showcased their interpretation of “Singapore-inspired hospitality” at the start of 2018. Far East Hospitality then took inspiration from the four winning concepts to construct these rooms. 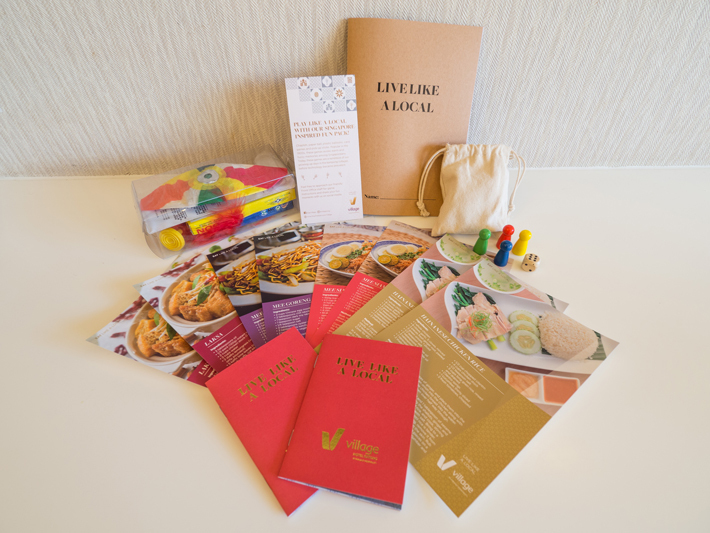 Experience an immersive Singapore encounter through Village’s three brand pillars – Eat, Play and Explore like a Local. With the added benefit of being given a box of goodies on arrival, things at check in went smoothly. Isabel was very excited about this last one so I also was raring to experience what the Singaporeans have for breakfast, lunch, and dinner. Isabel edit: He means just for breakfast. After trying the Ya Kun breakfast set, I’m sure that the vouchers are my top valued item. Someone had pre-empted our arrival and supplied us with welcoming drinks. It was really refreshing and welcoming really. The welcoming drink was called a Milo Dinosaur. Coming from New Zealand, we grow up on Milo. So it pleased me to no end that the notion of “just add as much Milo as you can – and then add some more” crossed borders and cultures. If I’m speaking honestly, the dinosaur could have used a bit more Milo. Also because I’m used to living in a cold country, the Milo we have is more of a hot chocolate drink, so I found it weird for it to be iced. However it was really appropriate given how hot Singapore is – refreshed me nicely. As many times as Isabel had told me that it was a room inspired by the local Peranakan culture, I hadn’t really grasped what that would entail, let alone how to say the word properly. In fact, most of what she had been telling me (apart from vouchers for free cups of tea) was slipping through one ear and out the other – I was just keen to be asleep after all that travelling. In the Superior room and after dumping the bags down in a pile, I had a quick look about. There was a vibrant yet warm feel to the place. The main point of interest that caught my attention was the glass pane explaining some Peranakan culture – which while I didn’t understand, was still quite fun to emphatically yell the garbled words “Opoh chope!” repeatedly at Isabel. She was not as amused. After the tenth time, I swear I saw a glimmer of a smile underneath the death stare. 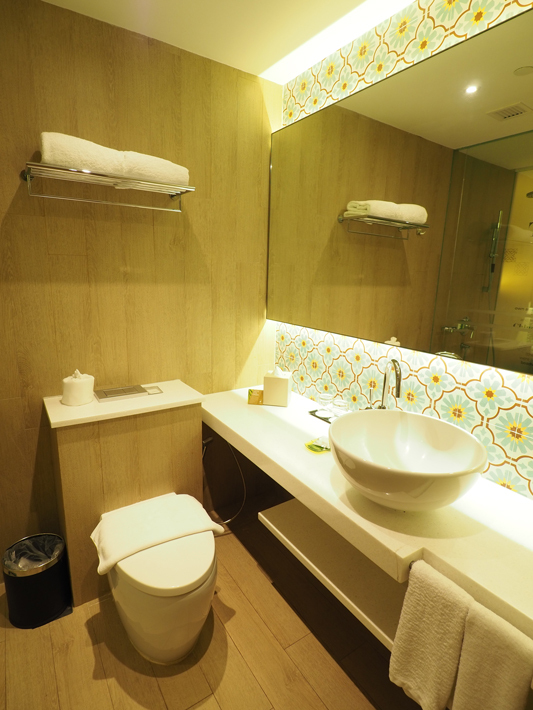 The bathroom was large, the tiles were bright and the towels felt thick and velvety. 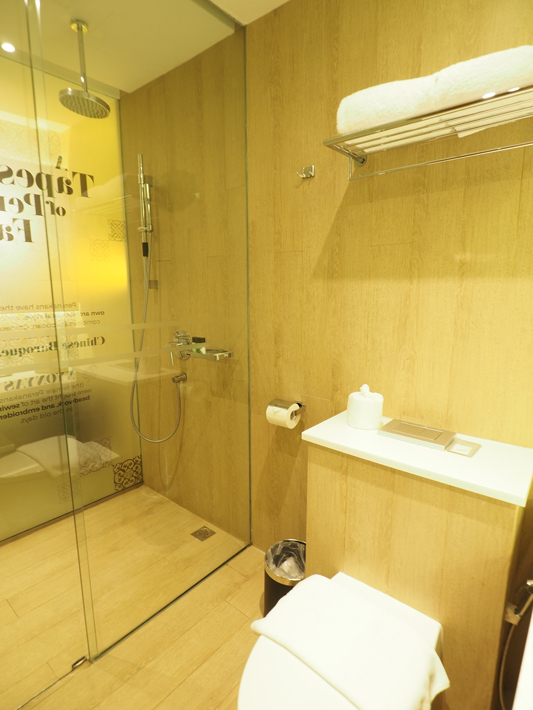 The shower door was made of clear glass though, which would make things awkward if one of you needed the toilet while the other was showering. There was a nice collection of what I would describe as mosaic-style flower painting frames hanging above the bed, which I thought gave the room some vibrancy and colour, and matched well with the pillows and the really lovely rug underneath the bed. The bed looked huge and soft. Before sleeping, I tested out the bed’s shock-absorbing qualities as any grown up male would do. We went for a walk around the hotel and found this round swimming pool hidden at a corner. There was a good variety of Western and Asian cuisine, enough to satisfy my eager stomach with no complaints. The hotel is accessible through a shopping mall, and no more than 1 minute walk from the bus stop which we alighted from. There is nowhere quite as suitable for a location as in Katong, where you can find most of the Peranakan history, style, architecture and food around. Apart from the expats that live around this area, pay particular attention to the attention-grabbing shophouses – Peranakan-inspired. You also can’t leave without tasting Peranakan delights – small sticky sweet treats that come in various shapes and colours, some layered, others rolled in coconut shavings. Village Hotel Katong’s “Tuang Teh” room had given me a name emblazoned on the wall – Peranakan, a name in which I can Google and find out more about. That is nice as it gives me somewhere to start. Even if I don’t find out about the other cultures that make up Singapore, I can still feel like I came away knowing an intimate part of the history, as well as the facts and tea culture that the room contained. We then checked out and headed to the next Village Hotel to see if we could check in early and leave our gear somewhere. Lo and behold, the entrance to the Village Hotel Bugis was yet another escalator. This building had an older, more regal feel to it – what with the beautiful chandelier hanging above as you slowly escalate and marble walls. We had to wait a while longer as it was the time when visitors were checking out, but our check in went smoothly and our rooms were ready by the time we checked in, so we headed up to throw the packs down for some light wandering. Having a small walk around the place, it seemed like there was a really active community for events – things such as flyers for workout nights in the elevator and notice board. The elevator size wasn’t quite accustomed to Western-style backpacks, so it was a little cramped on the way up. We were soon welcomed to the club lounge. Guests are entitled to free bites all day long and free cocktails and canapés from 6pm to 8pm. The Milo Dinosaurs that greeted us at this hotel were 10x better than the ones at Katong – thick and sweet, no Milo spared. 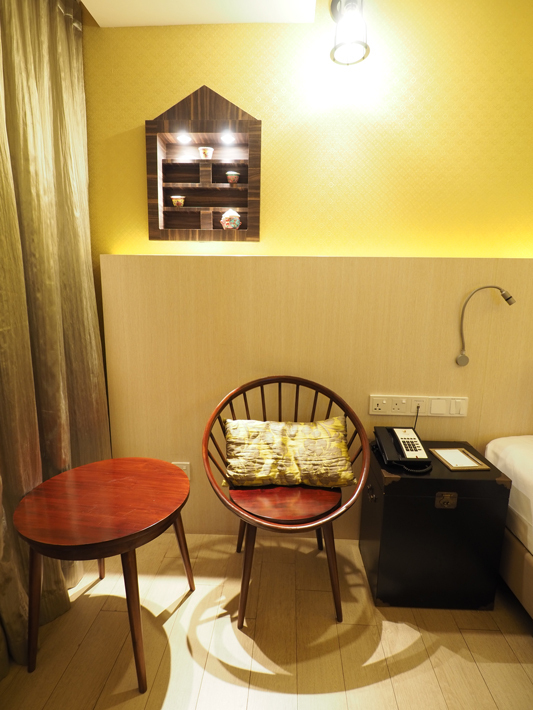 We had been given an interpretation of the Made-In-Singapore room designs and inspirations by the staff of the hotel, so we were seeing the room and its designs with new eyes. Finding the door to our Deluxe room with ease, we opened it to a bit of an odd smell. It was obvious that the building was much older and while the furnishings were new, it was like it hadn’t gotten ventilated in awhile. On further investigation, the source of the smell turned out to be the mat which was very new and that “brand new” smell had just built up inside the room. The mat was actually a geographical representation from the surrounding neighbourhood that turned into a pattern, almost like a top-down view of the building and surrounding blocks. This is quite abstract so you’d have to use your imagination here. Below the glass top of the bedside tables are beautiful Arabic-style bowls that – while beautiful during the day, literally glowed at night. 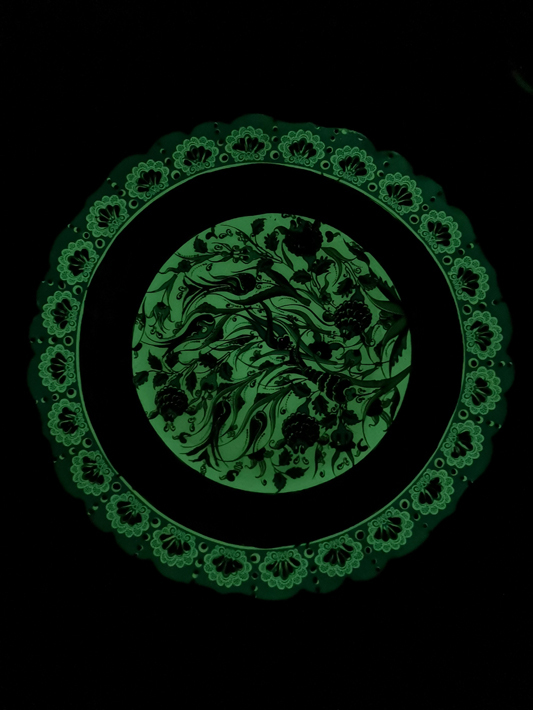 Designed with flowy flowers that swam in the centre, this glow-in-the-dark bowl was a nice touch of surprise. The light wasn’t enough to disturb sleep, and it really was pretty fantastic to have a small burst of delight that came from this cool glowing crockery. On either side of the room are matching patterns. Above the bed was a repeated pattern of four interlocking rings, emphasizing the sections where they interlinked. On the other side of the room was a relief pattern, only the ‘petals’ of the joining circles, and then enlarged to fill up the wall. Even though it was hard to grasp the meaning of the designs, it links well with the name of the room “Intersection”, so I’d give it 10/10 for artistic interpretation. Last but not least was the writing desk in the corner. While the rest of the room was mainly made of dark wood, the desk stuck out as a sore thumb, with it looking very gaudy. The explanations of some Singlish were obviously written by Singaporeans because they were mostly illustrating just how they are terrible at using grammar. I couldn’t help but notice just how they had overlooked some of the most common and funny things Singaporeans say, such as “la.” Whenever I impersonate Isabel, I always throw it in. It always will reward with an eye roll. After a sweltering day at one of the many attractions around Singaporef Isabel brought me to, we came back a bit too late for the club lounge, and so retreated to the room. Opening the curtains the next day revealed that we were only a few floors from the pool, which provided a lovely morning sight. At breakfast, I couldn’t help but notice that the majority of the other occupants were Indian, and so were most of the serving staff. The breakfast venue was right beside the pool, but the atmosphere of the place appeared as if the pool was for looking at and not for swimming in – much to my disappointment. Singapore is crazy hot to us New Zealanders. 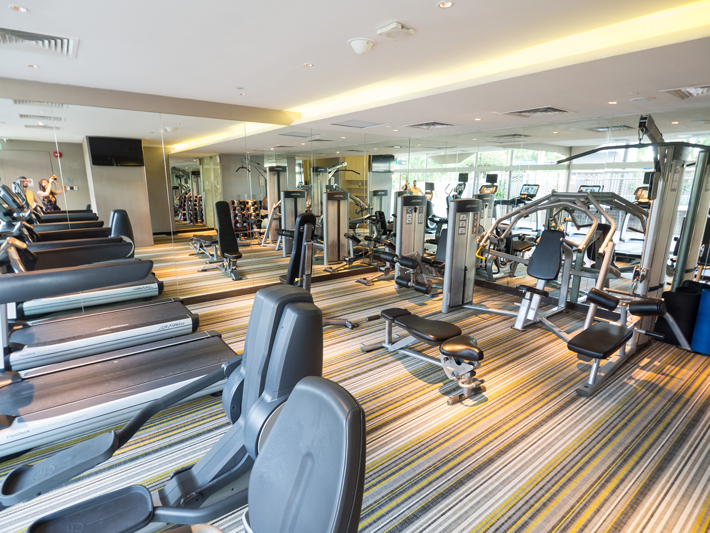 We checked out the gym and it was fairly impressive, with a good range for all that you’d need to keep fit on a holiday – except for the fact that merely standing still outside you’ll get a sweat on (thus saving the need to even think about how much you’re eating). If there’s anything I can take away from the location, it’s that it is within walkable distance to the famed graffiti street, Haji Lane, where you can also find lots of hipster cafes and boutique shops around. Situated in Kampong Glam, I also notice lots of textile owners and Malay food stalls. As much as the designs were nice on the walls and the floor, I had no clue what the 4 different “intersecting” cultures or places were. Or anything about them. I guess this is where the passports that they give you with a walking guide of the local area would be useful. A shame that my travel plans for that day were already set out. At least if I was lost, I could use the rug for directions. Tuang Teh’s room was clearly easier to interpret, and in my view, was the nicer of the two rooms to stay in. 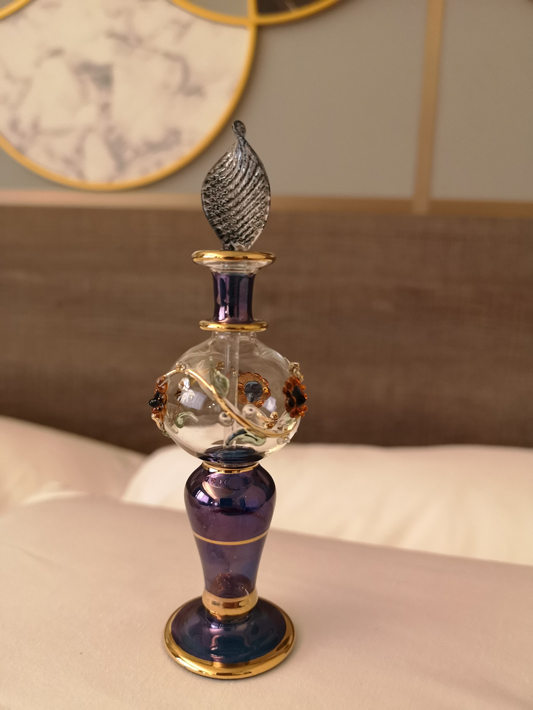 That being said, they both have the added benefits of the local games, welcoming drinks, Ya Kun vouchers, special souvenirs, etc..
As beautiful as the perfume bottle souvenir was, after trying the Ya Kun breakfast set, I’m sure that the vouchers are my top valued item. 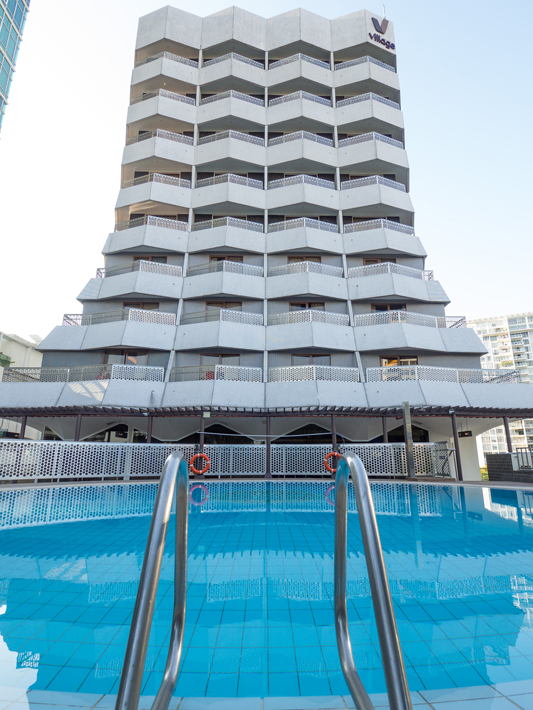 So no matter which hotel room you choose, you will still get an experience of Singapore that you might miss out on with staying at a regular hotel. 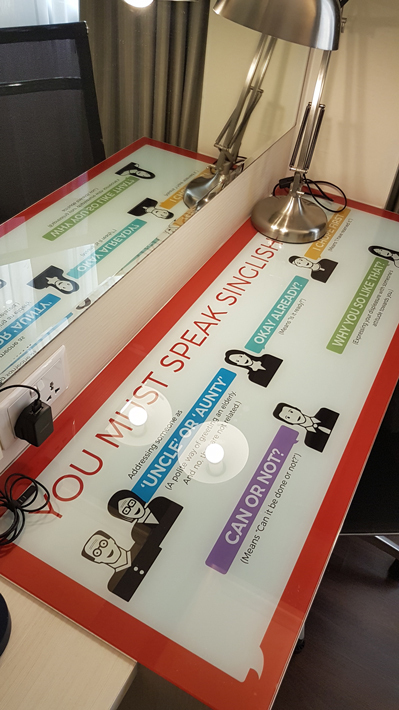 Village Hotel has done well in trying to tackle the tricky problem of educating foreigners of the complex history and cultures of Singapore! They also help lots la. Girlfriend understand me now. Aaaaa no problems no more la. Communication good now auntie. Special thanks to Village Hotel Katong & Village Hotel Bugis for this experience! All opinions remain my own.